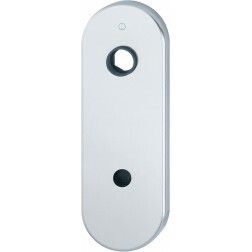 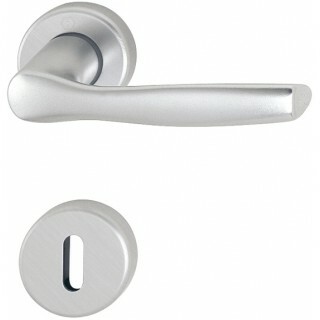 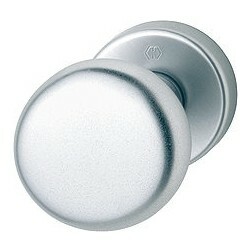 Interior door handle Hoppe aluminium Milano series on round rose. 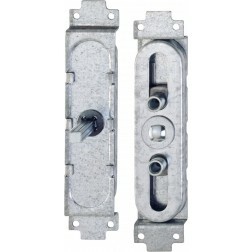 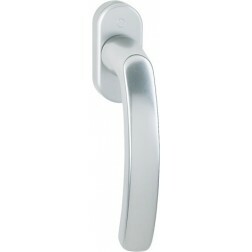 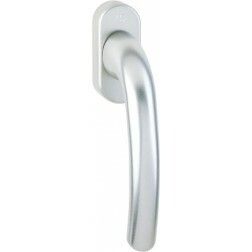 Handle with best value for money of the whole range of Hoppe handles. 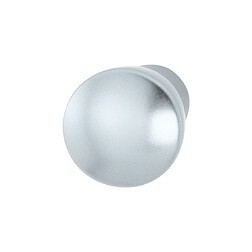 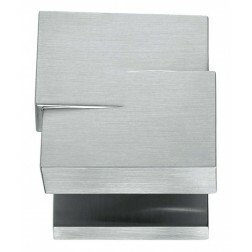 Made of lightweight aluminum and covered in silver, bronze or gold satin. 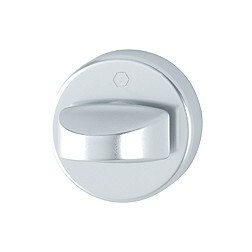 The rosettes and vents measuring 44 mm in diameter, the handle is 119 mm long. 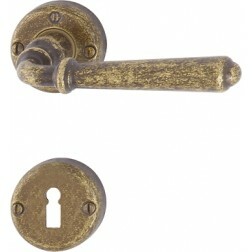 The price in the description is intended for a complete pair of handles with mounting accessories included.